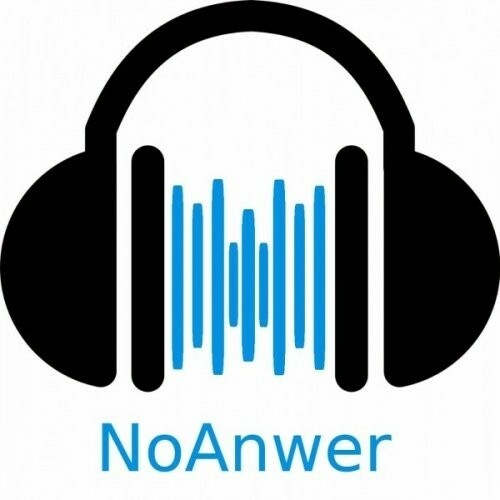 NoAnwer Records Demo Submission, Contacts, A&R, Links & More. Founded in 2017, the label is located in Toruń, a city in central Poland. Over a year, they have developed in their portfolio more than 40 artists from over 30 countries who are unified under the aegis of EDM. Strong sounds of unknown artists, appreciate their efforts, most of them are at the beginning of their journey.